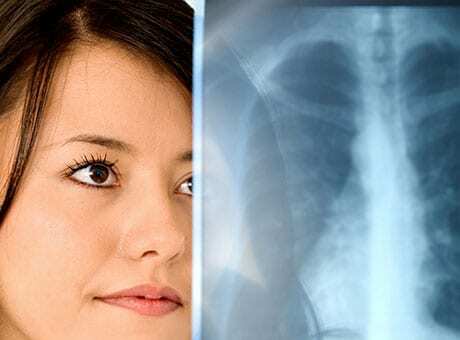 An x-ray examination creates two-dimensional images of the body’s internal organs or bones to help diagnose conditions or diseases. A small amount of ionising radiation is used. An x-ray examination uses electromagnetic waves and is a painless and non-invasive procedure. Tell your doctor or specialist if you think you may be pregnant as another type of test may be recommended. If you would like more information, or would like to make a booking for a GP Consultation, please contact our Blacktown Health and Medical centre.